It’s finally here – the day we’ve been waiting for and working toward for months. 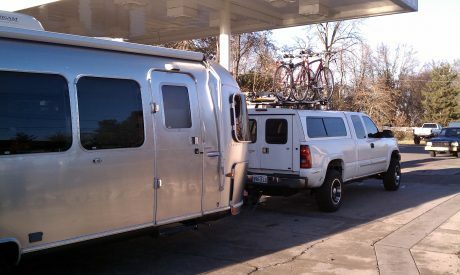 The Durastream is loaded, hitched and getting fueled up. We are finally on the road!